In this post, you will learn how you can transfer files from Android to PC or PC to Android device using Xender without USB cable or Bluetooth. This method is convenient especially when you cannot find a working USB cable to transfer large files from your Android phone to PC or otherwise. 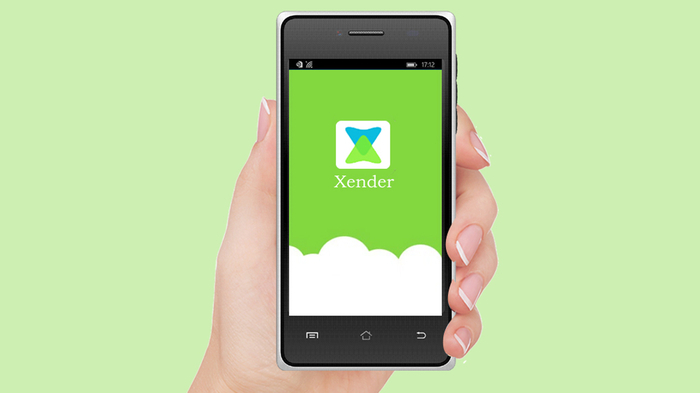 You should compare how fast it is to transfer files between Android phones using Xender. 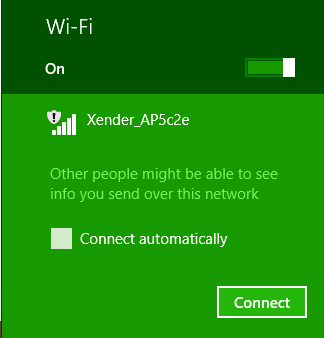 There is no special Xender software for windows PC in this tutorial. It is just your phone and PC. Before we should proceed, download the latest version of Xender from Play Store. Make sure that your data connection is turned off. This will enable the application to create a Wi-Fi hotspot. Lets assume that your Android is still connected to your PC. If not, try the previous steps before continuing. 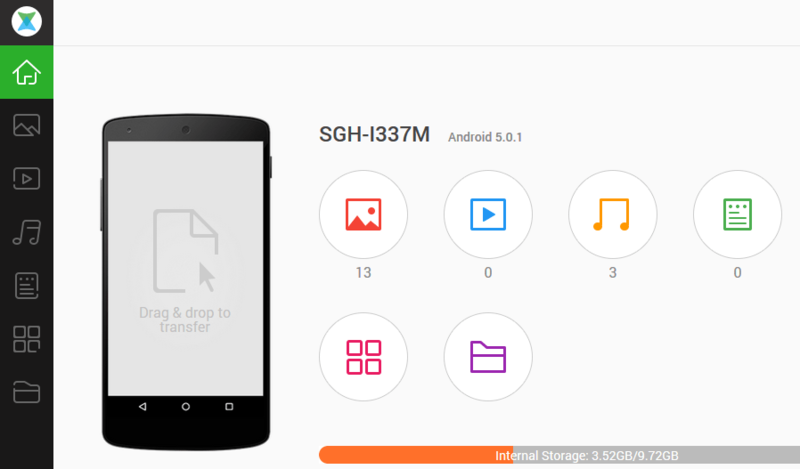 Hover over of the icons ( Home, Images, Videos, Musics, Documents, Apps or Folders) you want to transfer files from. If you are to transfer image to your computer, click on the image icon and wait until it loads. For the image, you can switch between categories through “Camera” or “Gallery”. To select more than one files, tick on the checkbox one after the other. To download a single file, click on the download icon. 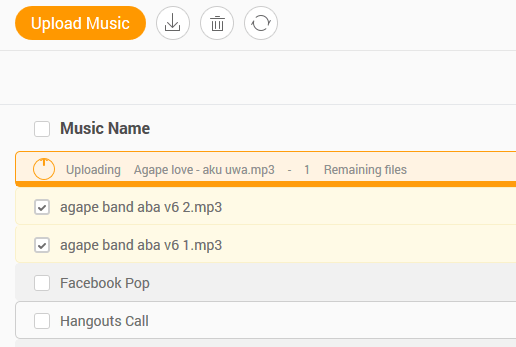 To upload from your PC to your Android, click on where you want to upload the new files to. It could be Images, Videos, Apps, Musics etc. Choose the files you want to upload and press OK. Note: You can select more than one files. Also, you can drag and drop files onto the category you are uploading into. It is fast and reliable. Every transfer is being calculated within your Xender app. You can as well delete files, install apps, view images, watch videos, control your files with your phone to be seen on your PC and more.